Not every property needs a brand. There are plenty of independent properties in the market doing well. Soft brands can sometimes negatively impact properties. The battle over who owns the customer continues. 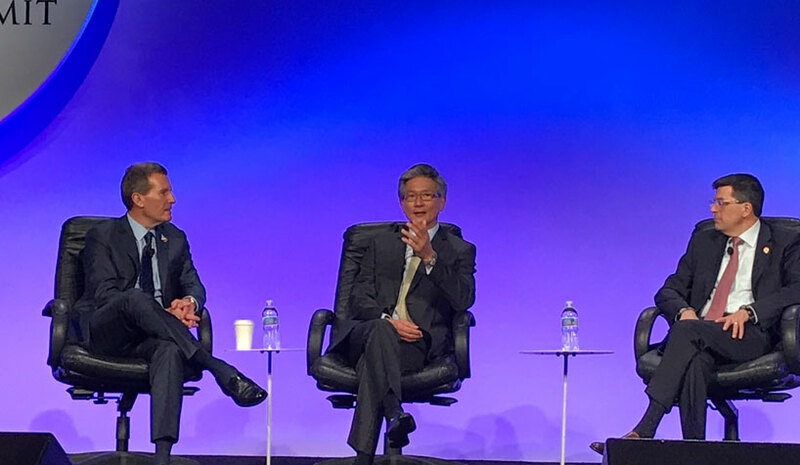 OTAs are being disrupted by the disruptors. There are a lot of antiquated products in the market today. These properties are antiquated for a reason: Simply, customers don’t like the products. Even though they’re properly trained, revenue managers can’t think as fast as computers. Brand standards need to deliver an ROI for owners, so collaborating with owners and managers is essential if hospitality groups want to create standards beneficial to properties. The industry is more unified than ever. Filling available jobs is a topic the industry should remain focused on. There are more than 900,000 open positions. Loyalty programs are key to success. Without them, distribution is limited. It’d be nearly impossible for owners to compete with OTAs without loyalty programs. 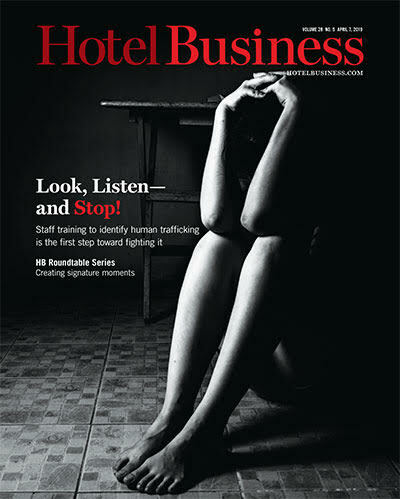 For additional ALIS coverage, don’t forget to pick up a copy of the Feb. 15 issue of Hotel Business.